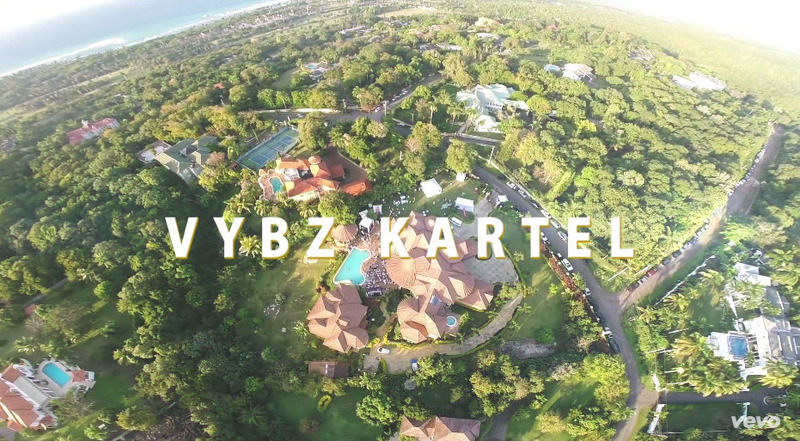 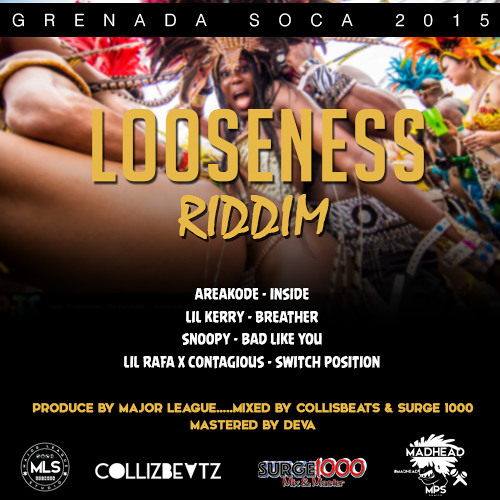 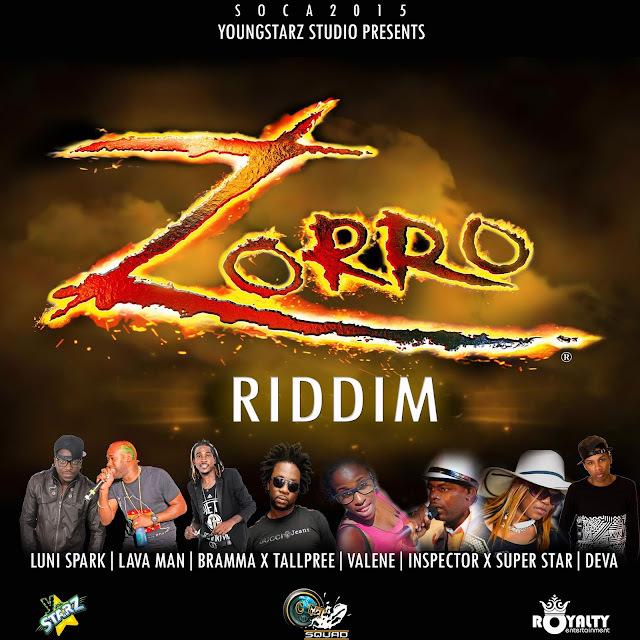 Vybz Kartel "Party" on the Good Good Productions Produced "Liquor Riddim" shot in Montego Bay Jamaica During Britjam. 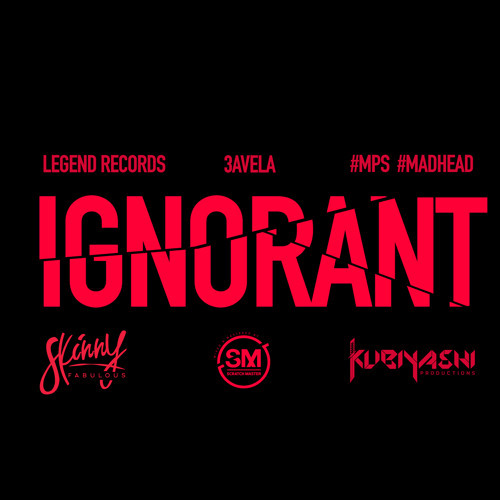 Video Directed & Edited By Sasha Bling. 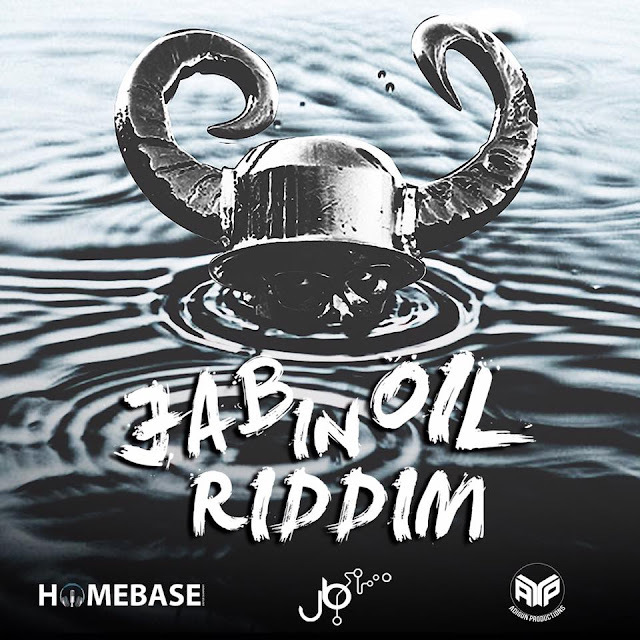 Distributed by 21st Hapilos Digital "Liquor Riddim" is available on iTunes.